Safely and securely pay bills online through Online Banking by using iPay, the bill pay service from FFCCU. You can set up one-time payments (e.g., a tree stump removal service) or schedule recurring bill payments (e.g., rent or mortgage payment). You can even elect to be reminded about upcoming payments and bills too. It only takes a few minutes to set up, but it’s well worth the time and money it will save you later! 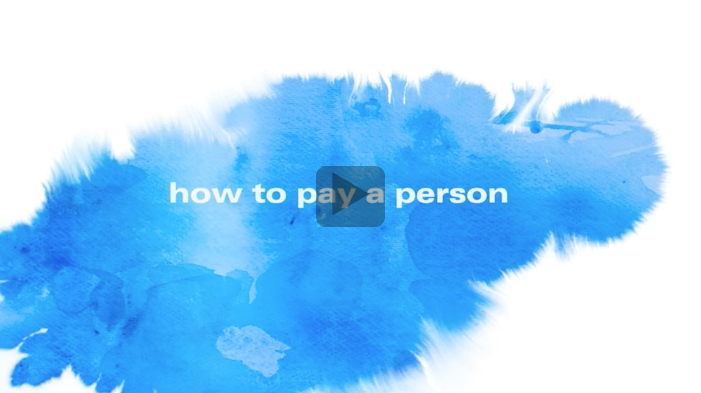 Looking to pay person? You can do that with iPay too! 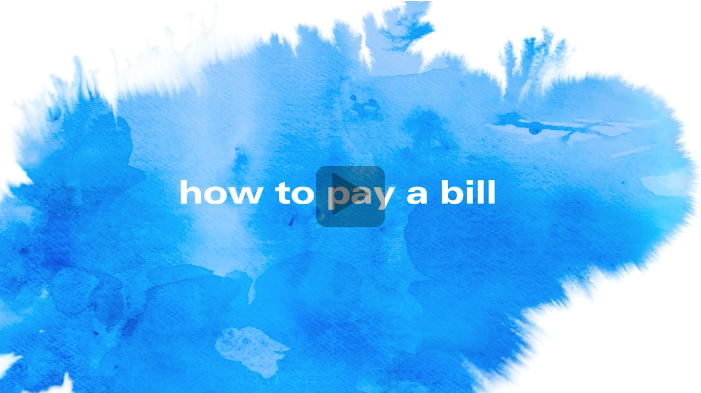 Split the bill, pay the sitter, or schedule a recurring payment to a family member. All this and more is possible through online bill pay, with iPay too! Plus, there are no hidden fees to use this service, unlike some other apps. Note: To Access our Bill Pay, you’ll need to register for an Online Banking Account. Please call us at 216.621.4644 for a Username and Password. Want to learn more or see how it works? Check out these demo videos to learn more and see iPay in action.